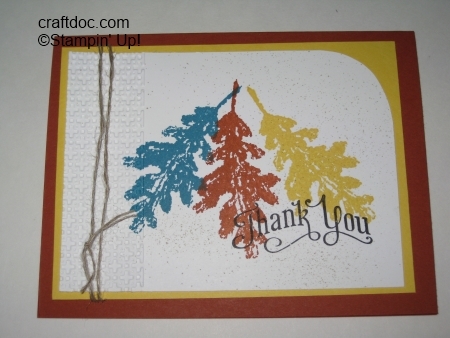 CRAFTDOC » Happy Birthday Stampin’ Up! 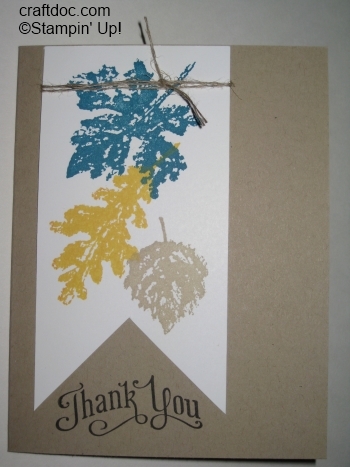 Here’s one of my favorite cards from last year. 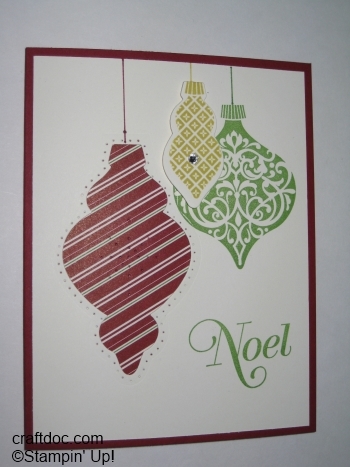 The Ornament Keepsakes stamp set is $25% off this week!